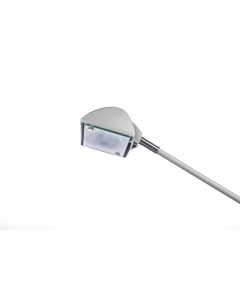 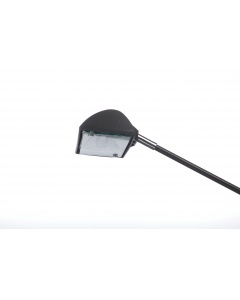 This silver 50 watt low voltage spotlight is designed specifically for use with banner stands. 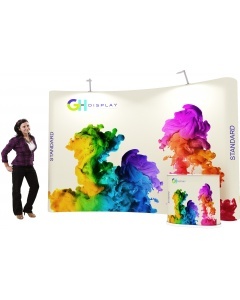 Comes with universal bulldog clip fixing, which is compatible with most roller banners. 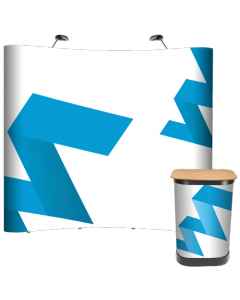 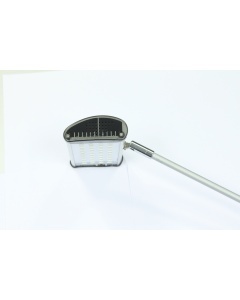 The integral bulldog clip is specifically designed for banner stand poles. 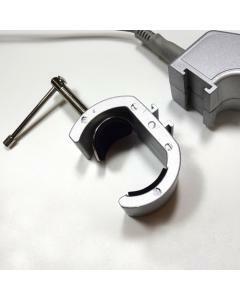 Supplied with 2.5m lead (2m of cable from transformer to the plug 1m from the light). 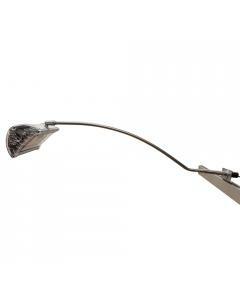 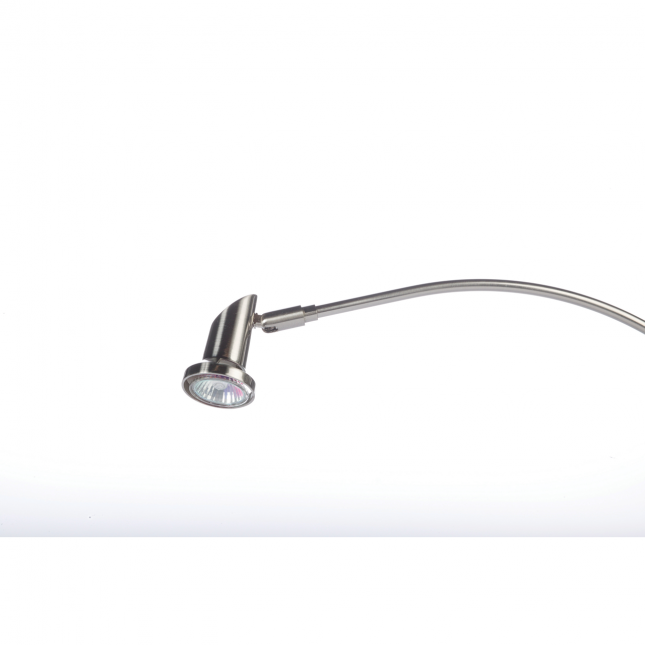 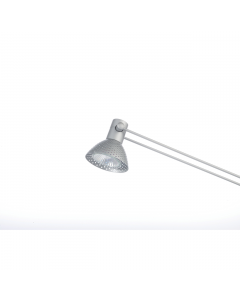 The spotlight has a quarter circle curved arm and adjustable head. 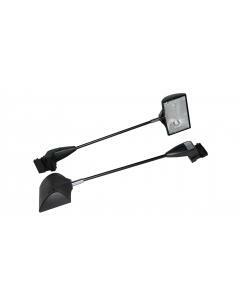 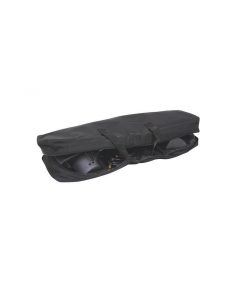 Why choose the Powerspot 800 Banner Light?